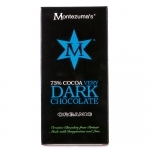 Dark chocolate is often seen as being bitter, but when you use quality chocolate like this it's anything but! 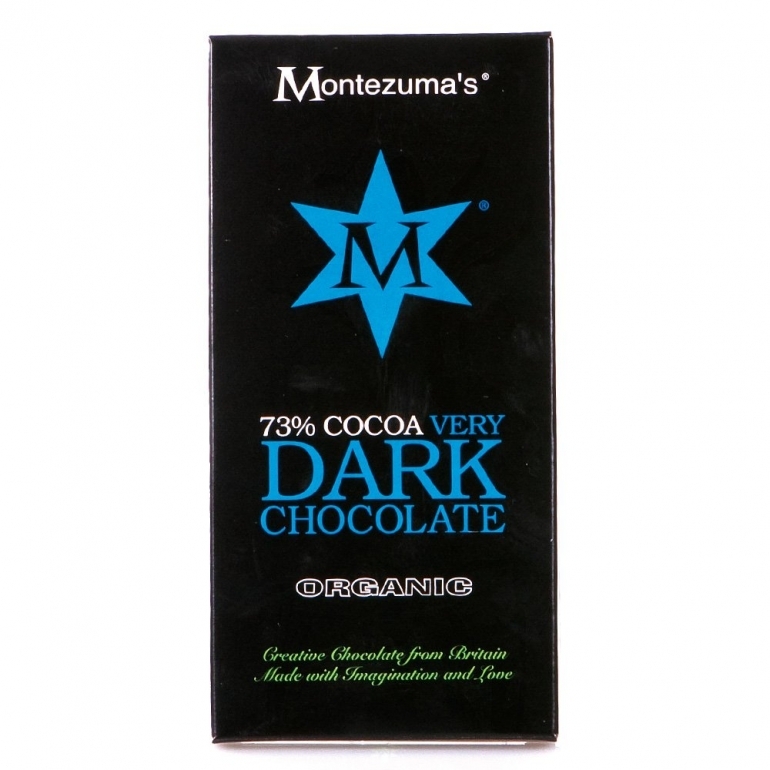 With a rich, full flavour that evokes the highest quality beans around this is one of the dark jewels in Montezuma's crown. Definitely one of our favourites!